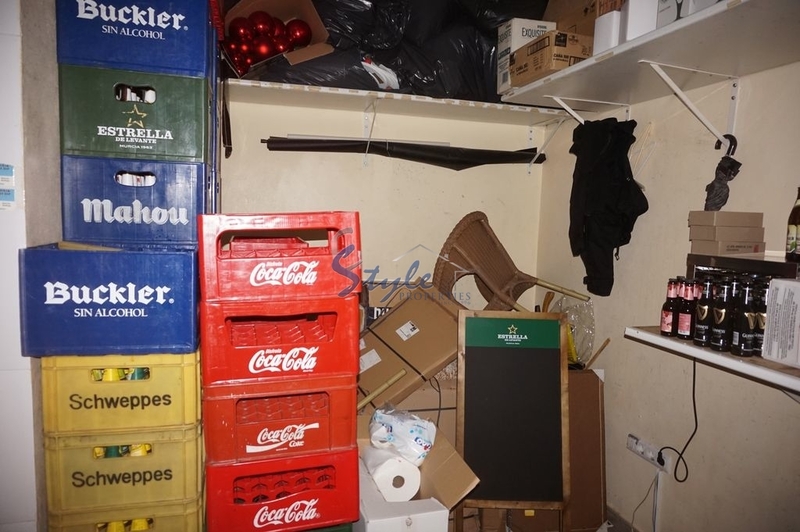 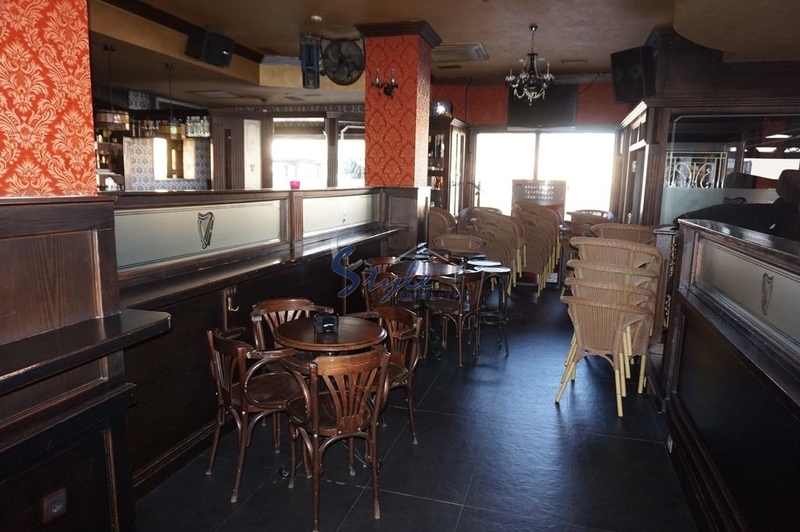 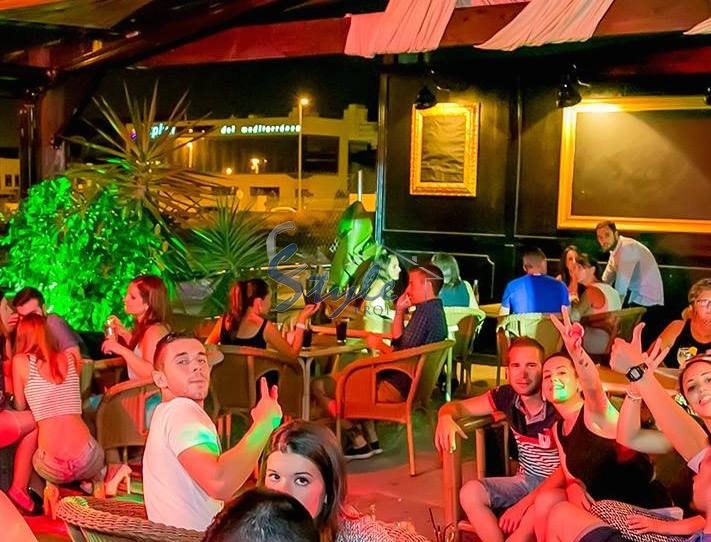 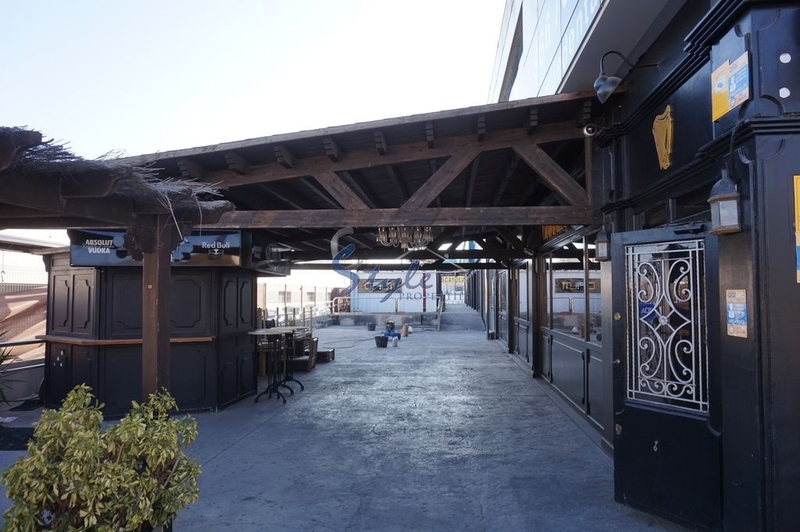 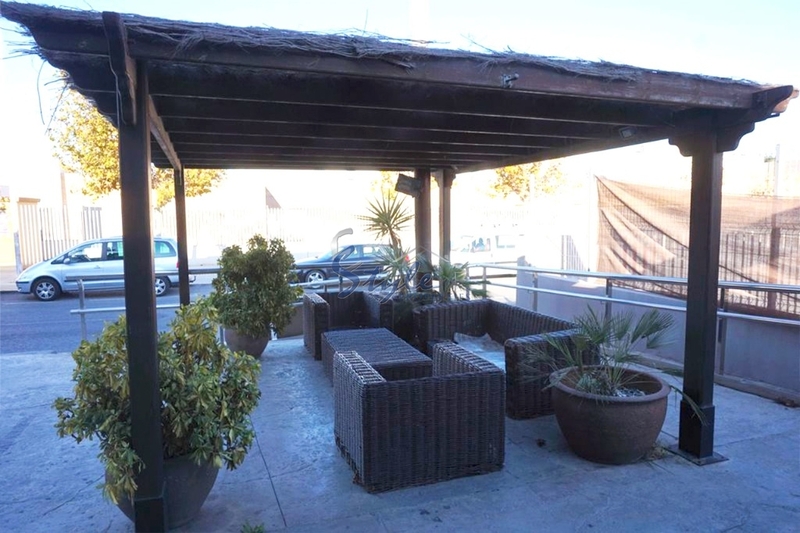 In a very busy district of Torrevieja there is an opportunity to buy steady developed business - an Irish Bar Cafe. 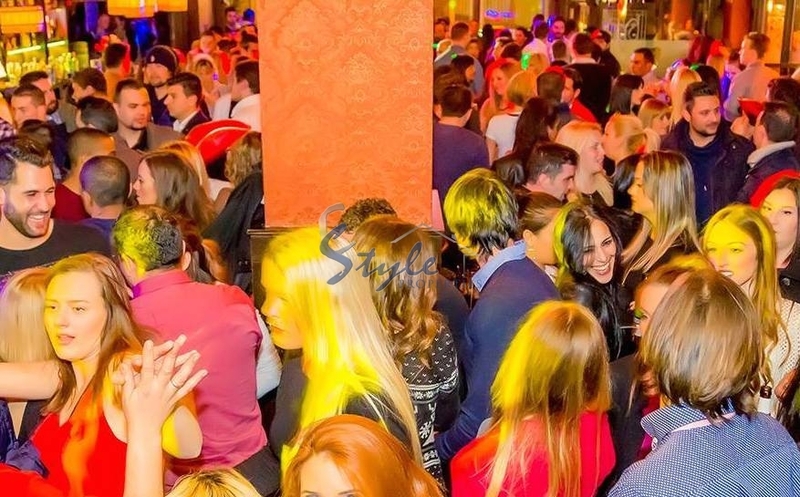 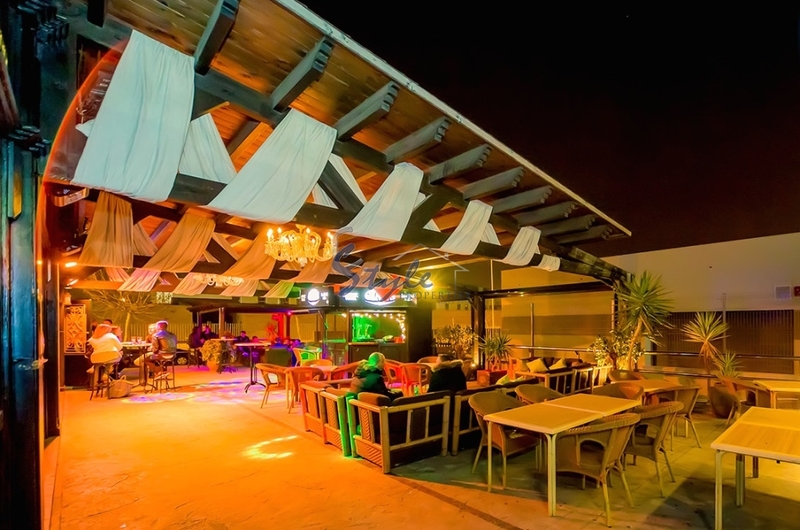 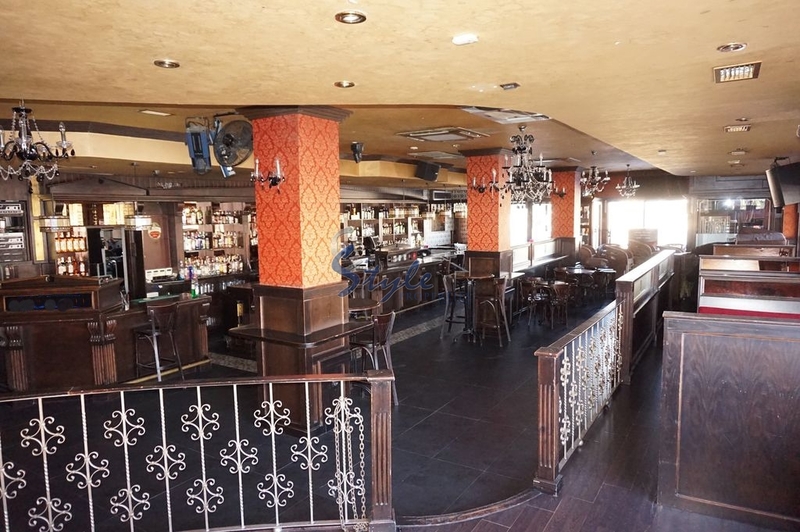 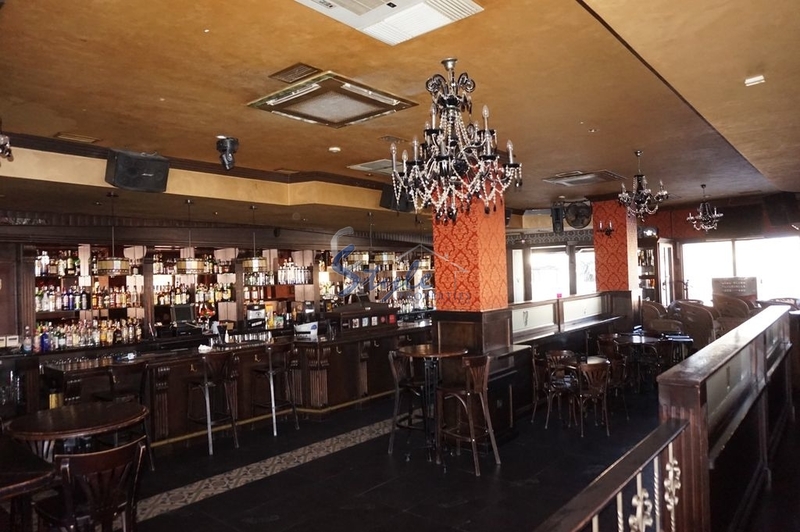 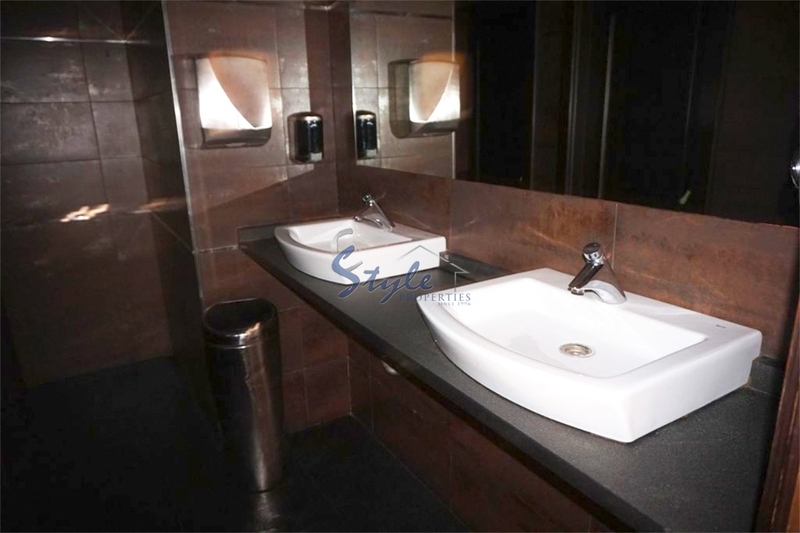 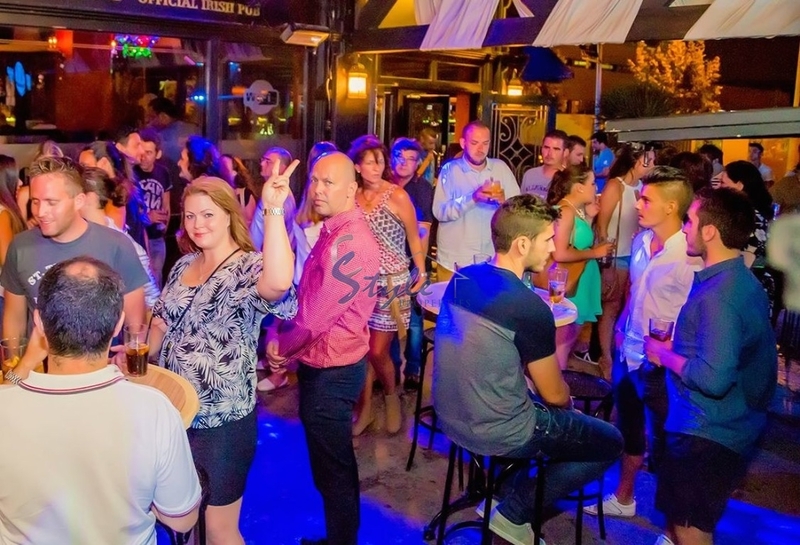 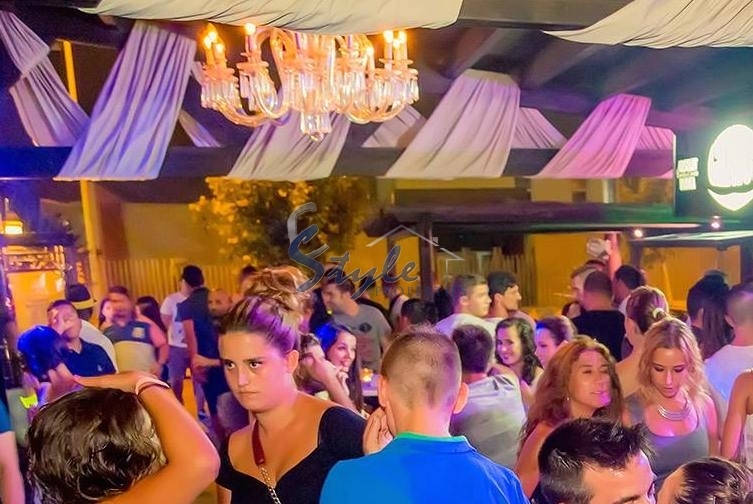 The bar is 250m2 and has an open terrace of 350 m2 in on of the busiest locations. 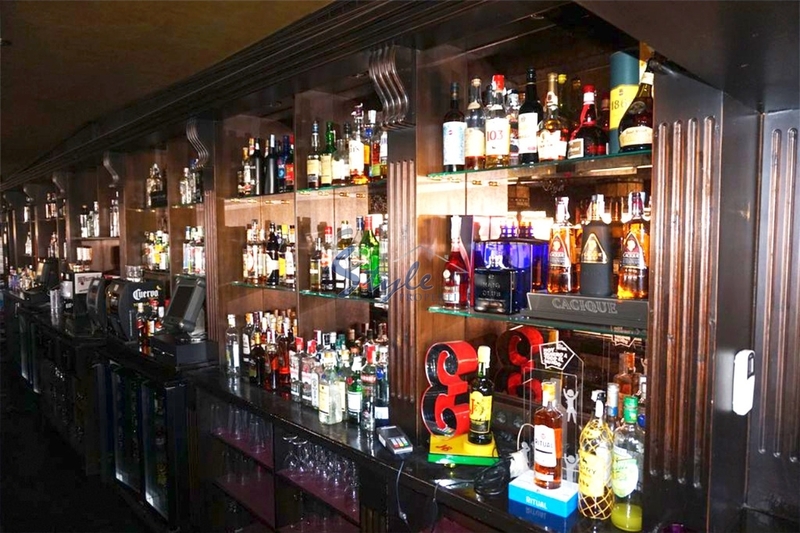 The bar is fully equipped, there is a barrel cooling room, storage space with possibility of cooking, small office, sound system. 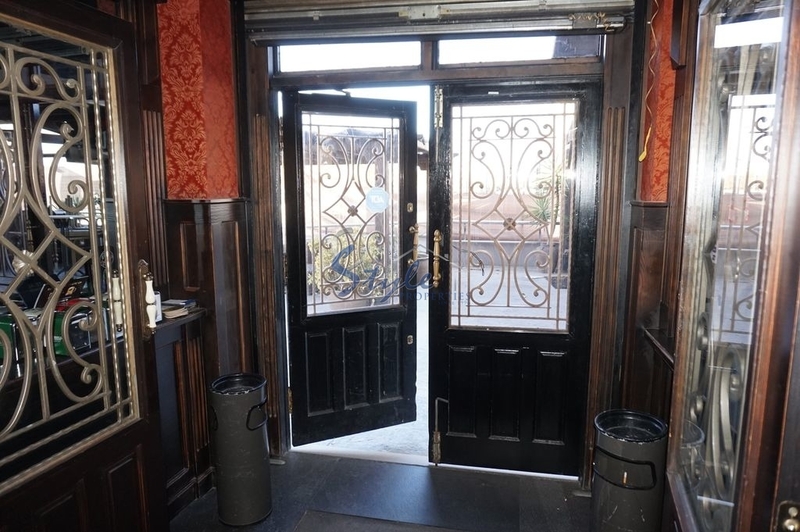 The place has soundproof isolation. 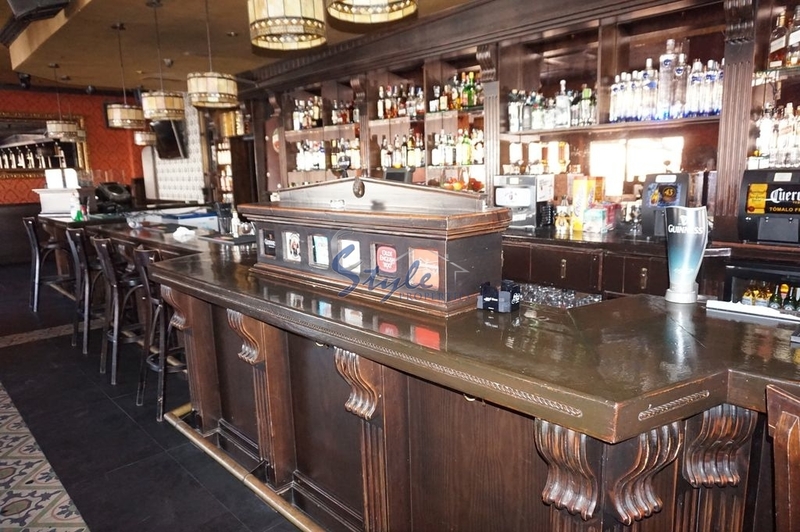 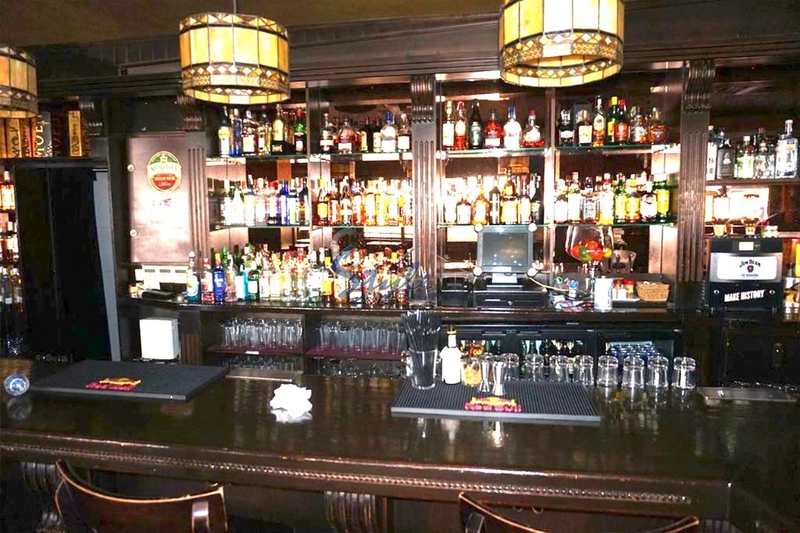 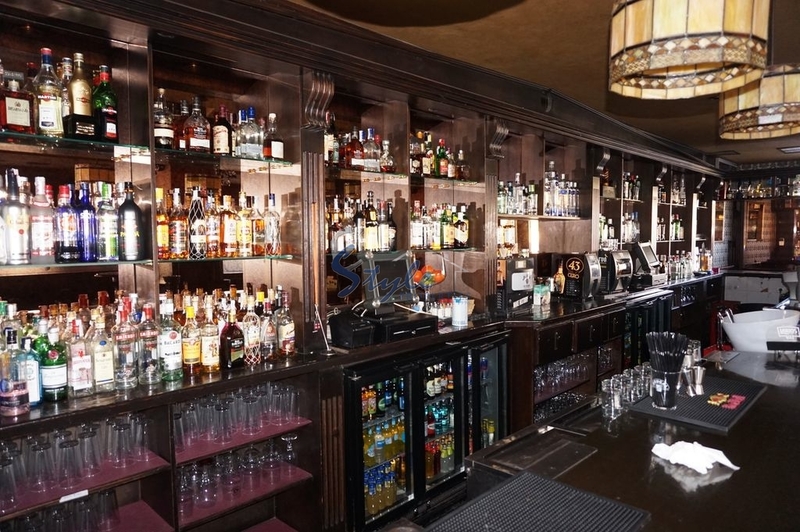 Bar has a valid BAR license and all necessary documents. 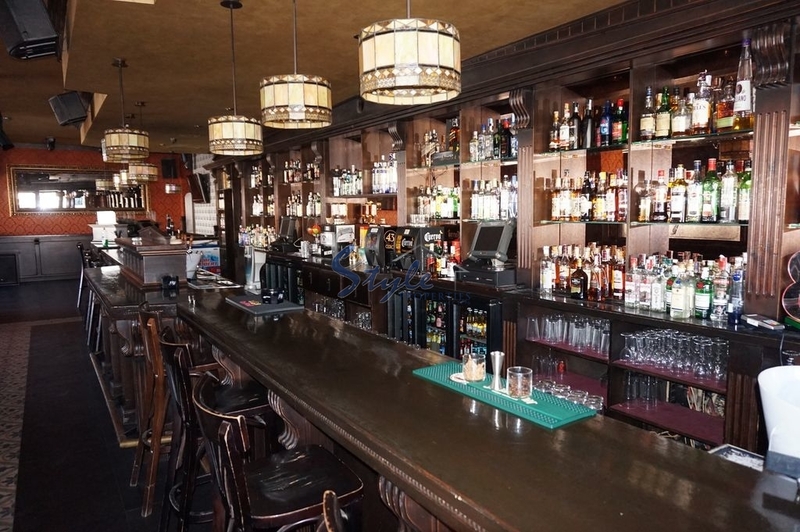 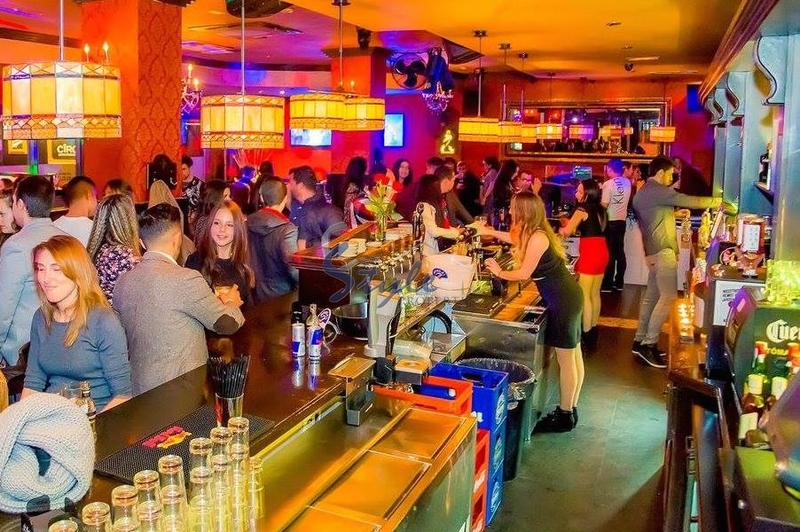 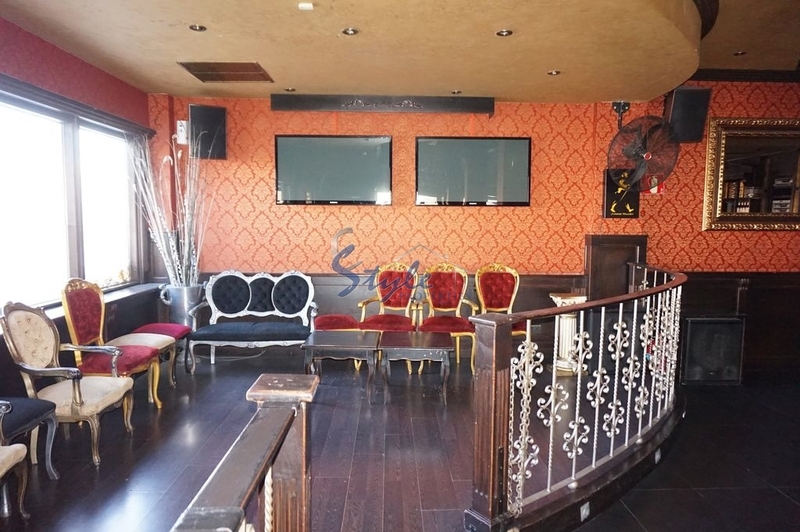 The owner has made great investments in the bar and now is ready to offer a special price based on the conditions of purchase. 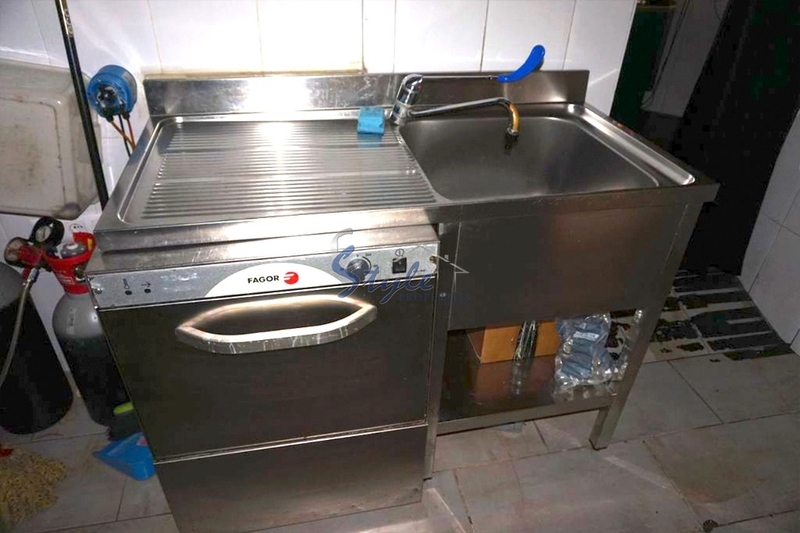 The equipment could be also part of the purchase depending on negotiations. 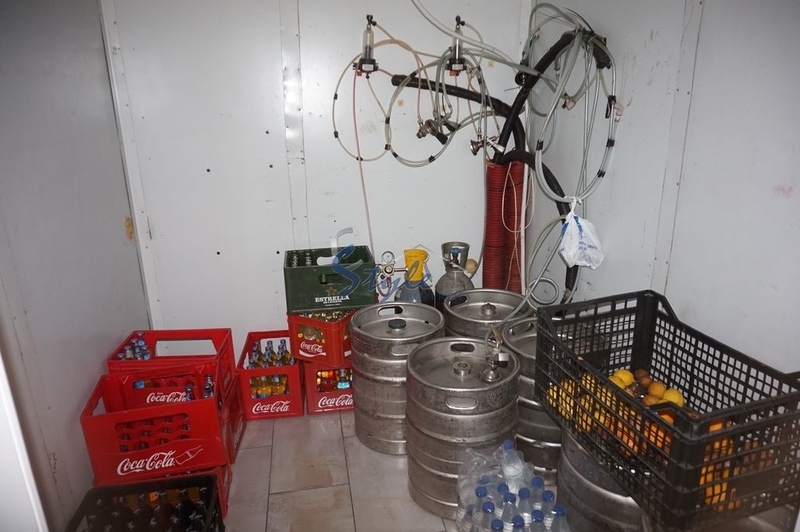 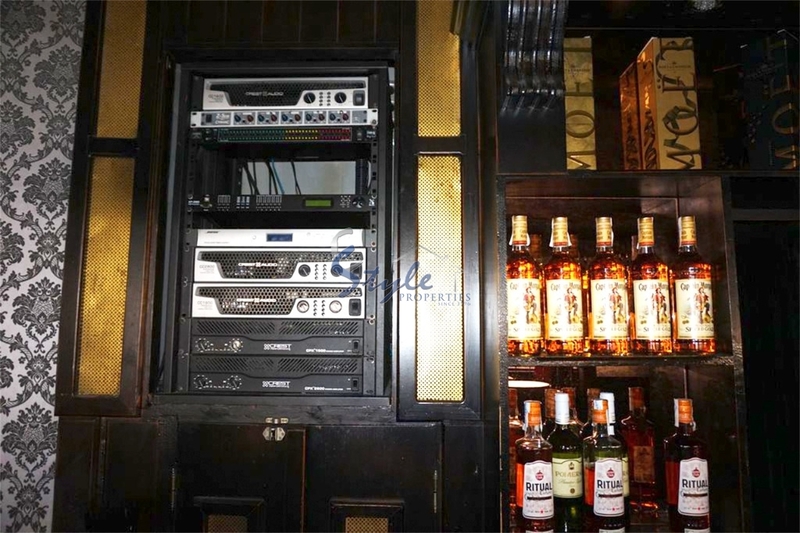 There is equipment from beer provider and alcohol distributor that is also negotiable.